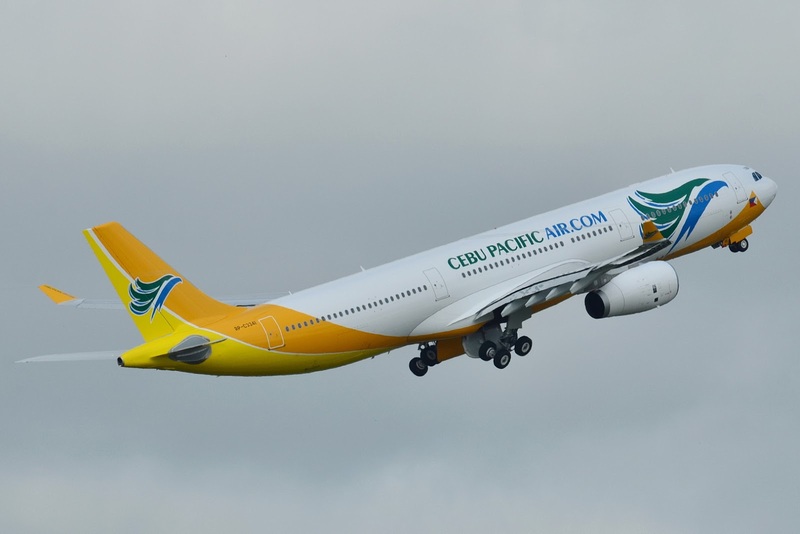 Aviation Updates Philippines - A flight from Dubai to Manila operated by Cebu Pacific was diverted to New Delhi, India due to an unruly passenger onboard flight 5J 7945 on July 30. A medical emergency turns out to be a bomb threat after a passenger threatened the crew about a bomb aboard the Airbus A330-300 flight. Cebu Pacific flight to Manila departed Dubai International Airport at 11:10 PM on Wednesday but had to make an emergency landing two hours since departure due to a bomb threat. The reported passenger, identified as Russell Gen from the Philippines, felt sick and needs medical help. The woman recovered from being unconscious. This made the flight ready for take-off. During the preparation for the flight's departure back to Manila, the woman inside the toilet alerted the crew that there was a bomb onboard their aircraft. The bomb threat caused panic and anxiety to the 430 passengers and 12 crew. According to the New Delhi Times, the aircraft was parked into an isolated bay. Security personnel in India assessed everyone on the aircraft. After being investigated and scanned for several hours, the flight was declared safe and finally reached Manila at 5:30 PM. “CEB flight 5J 7945 Dubai - Manila diverted to Indira Gandhi Int'l Airport (New Delhi) at 6:55AM (2:55am UAE time) today, July 30, 2015, due to a disruptive passenger. CEB is coordinating with the government authorities in India, on this matter. CEB will provide updates as soon as available,” a statement of Cebu Pacific read.